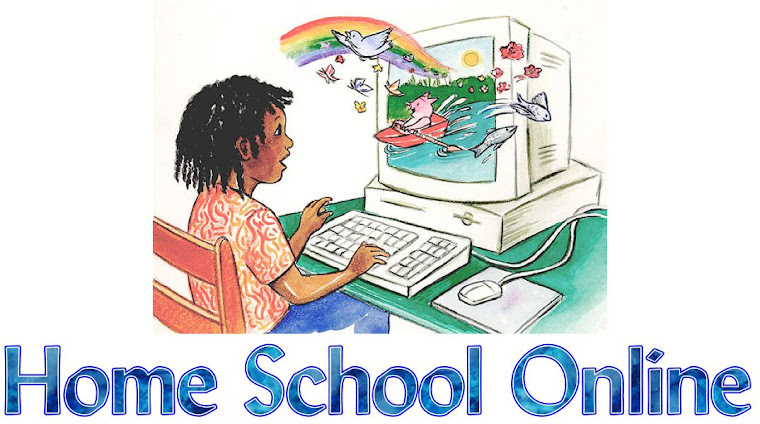 Home School Online: "Tis The Season" For Overcoming Our Families Critical Opinions Of How We Raise Our Children! I grew up in a homeschool family so there are no questions on that side. On my husband's side there used to be some questions, but time has proven that we and the kids are doing just fine. There isn't too much they can say without being too offensive since I was homeschooled. I do remember as a child my paternal grandmother used to always ask me "don't you WANT to go to school?" and other questions of the sort.